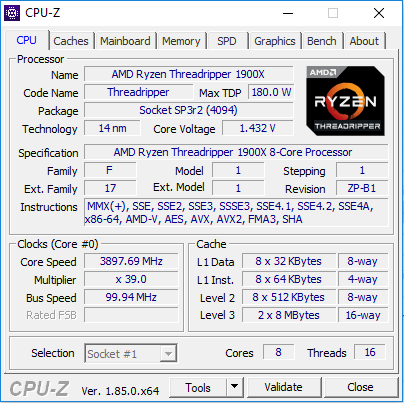 In this Article Series that will analyze Threadripper CPUs to see how they can be optimized as much as possible, let’s start with how memory channels affect Ryzen Threadripper. In the fields of digital electronics and computer hardware, multi-channel memory architecture is a technology that increases the data transfer rate between the DRAM memory and the memory controller by adding more channels of communication between them. Theoretically this multiplies the data rate by exactly the number of channels present. Having Quad Channel Memory, as is the case when you have at least 4 Memory Modules in a Threadripper System, should then quadruple your data rate between your RAM and the memory controller. Sounds pretty good! In Cinebench R15 there is a slight increase in performance from Single Channel to Dual Channel to Quad Channel Memory. It is only about 1%, but it is consistently reproducible. These Benchmarks have been run 5 times with the average of those runs displayed here. 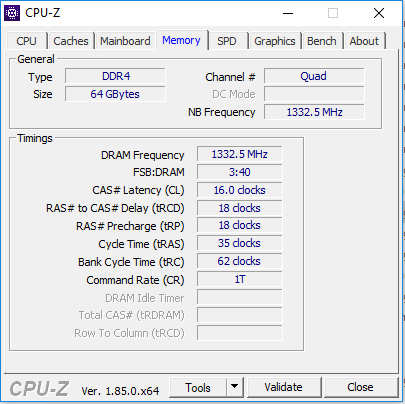 Cinebench R20 does not seem to benefit from Quad vs Single Channel RAM. The problem with this benchmark is that the results were all over the place, making it difficult to pinpoint a strong average midpoint. The Benchmark results could fluctuate +/- 100 points within the same runs. As the VRAY CPU Benchmark only gives us increments of 1 second, it is difficult to see if there really is any difference between Single, dual and quad channel memory. These Benchmark runs though seemed to be very consistent across many runs, never deviating from around 1:17s / 1:18s all that much. Although Redshift and Octane are GPU Rendering Benchmarks, they still make good use of CPU resources and might be impacted by memory channel performance. After running the benchmarks several times though, it seems that the differences in benchmarking times lie within the margin of error. The only Benchmark that is consistently reproducible and benefits from having more memory channels, is the Cinebench R15 Benchmark. Having Quad vs Single you gain about 1,2% in performance. All of the Benchmarks don’t seem to be very Memory demanding, due to the fact that the Benchmarking Scenes are very simple and there is no reason to access large amounts of Memory while Rendering. 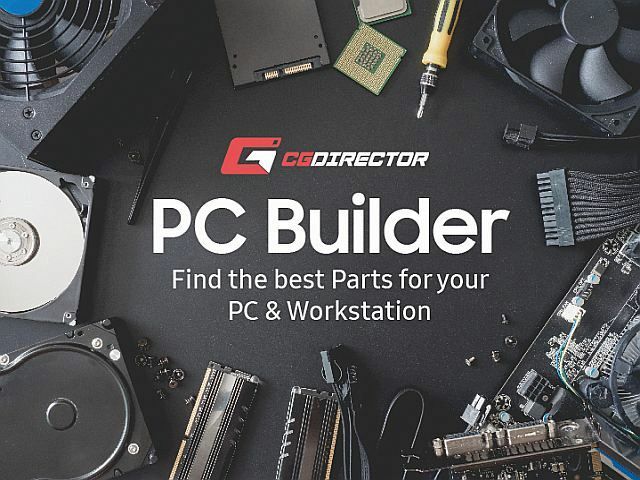 It might very well be that you experience slightly higher performance boosts on Quad Channel Memory and the Threadripper Platform, depending on the tasks and characteristics of your Scenes and Projects. What is your experience in Single vs Dual vs Quad Channel Memory? What Memory are you thinking of buying? Comment below!